The California State University is now accepting applications for the 2016-17 Chancellor’s Doctoral Incentive Program. Graduate students are eligible to apply for the program which is intended to increase the pool of qualified candidates for future CSU faculty positions. The 2015-16 recipient Frank Ortega is completing a doctoral program in sociology with specialization on race, class, gender, culture and Latino/as. Ortega was selected for his dedication to higher education despite the challenges he faced during his undergraduate years and a determination to reaching his ultimate goal of becoming a faculty member. He completed a bachelor’s in History with a minor in Mexican American Studies in 2010 and a master’s in sociology from Texas A&M University. 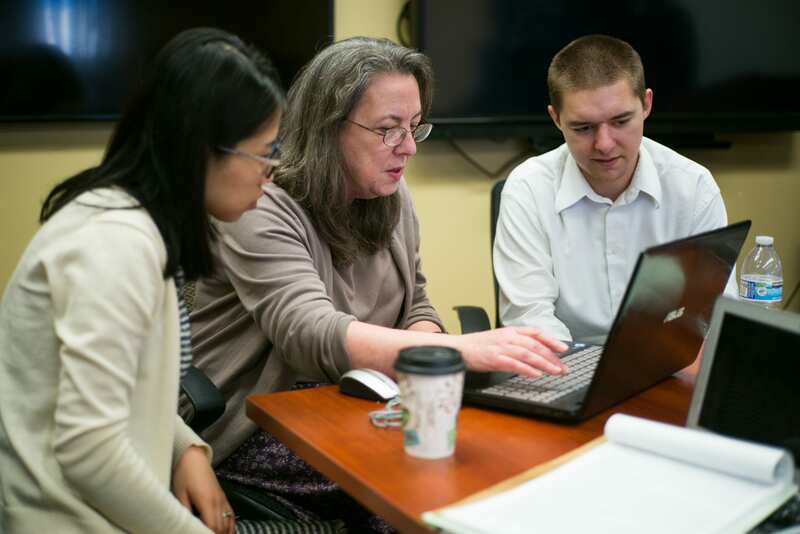 During his studies he connected with Professor Julia Curry-Rodriguez who is serving as his faculty mentor for CDIP as he completes his doctoral program. Applications for 2016-17 are due Feb. 12.